Buying an air purifier has become an absolute necessity these days. Especially in the metro cities due to rise in population, the level of pollution is increasing every day. People often confuse themselves by thinking they are safe inside than outdoors due to the rise in air pollution. However, it has been proven that we breathe deadlier air indoors than we do when outside. Harmful gases like carbon monoxide which is present in the air in a large amount in our home or offices are produced by the heaters and furnaces. High level of CO makes it hard for the body to get oxygen that it needs to function properly. Exposure to such dangerous gas makes people feel dizzy, nauseous and tired. The particulate matter present in our cozy indoors is so small that they easily make their way inside our lungs and cause us respiratory issues. Some of the health issues like a cough and cold, temperature, breathing problems such as asthma, or sometimes severe bronchitis are the constant threat we face if we are not breathing fresh air. The idea behind having an air purifier or an air filter is to improve the indoor air quality in your home or office. 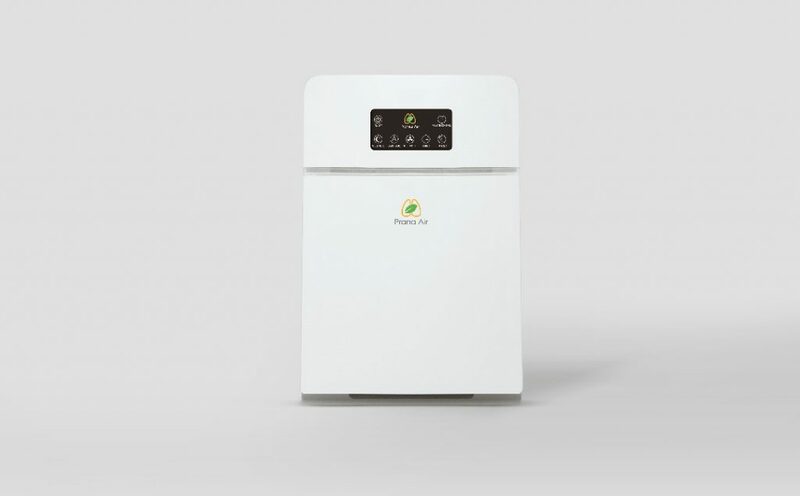 The purifier cleans out the harmful air pollutants which are always present in the air. It takes in toxins like dust, dirt, smoke, and pollen and purifies the air with fresh air to a level that is safe for the body. Buying an air purifier is tricky. With no industry standards in place in India, consumers are clearly confused which air purifier will prove best for them. There are a lot of factors to consider buying an air cleaner. Hence, it is extremely important to go through every little specification mentioned before buying one. Here is a quick guide that will help you to take an informed decision on buying an air purifier. Before going and buying an air purifier, note the size of the room in square meters in which you are going to install it. Portable air purifiers are meant to cater to one room, keeping this in mind is essential. Choose for Ionizers and avoid UV based models as they have an adverse effect. The cost of replacing air filters and electricity cost must be kept in mind. There are two standards of certification which are given high regards in the industry. AHAM (American) and China Certified air purifier ensure quality and performance standards for an air purifier model. Most air purifiers have different fan speeds, remember that the product info may indicate the filter’s effectiveness only at the highest setting, which will also be the noisiest and most energy-intensive setting. You’ll want to find an air purifier with a clean-air delivery rate (CADR) of at least 300; any air purifier with a CADR below 100 is just an overpriced fan. The quality and type of filter determine the effectiveness of an air purifier. Some brands provide ultrafine particle filter along with the HEPA filter to target particles even finer than 0.3 microns. An activated carbon filter along the regular HEPA filter combination is a plus if you are looking for a filter which also helps you combat odor. The first and important thing that you need is to try improving the bad air quality without buying another expensive-energy-consuming-product. If you think the reason is smoke or smell, then refrain from smoking indoors, and keep your place ventilated. Open a few windows, deep cleaning of rugs and carpets, washing of the curtains and vacuuming the place must be done more often to avoid dust and dirt pilling up. We hope this information is helpful and clears your doubt before you decide to purchase an air purifier. Like this article? Have any thought, share with us in the comments section below.